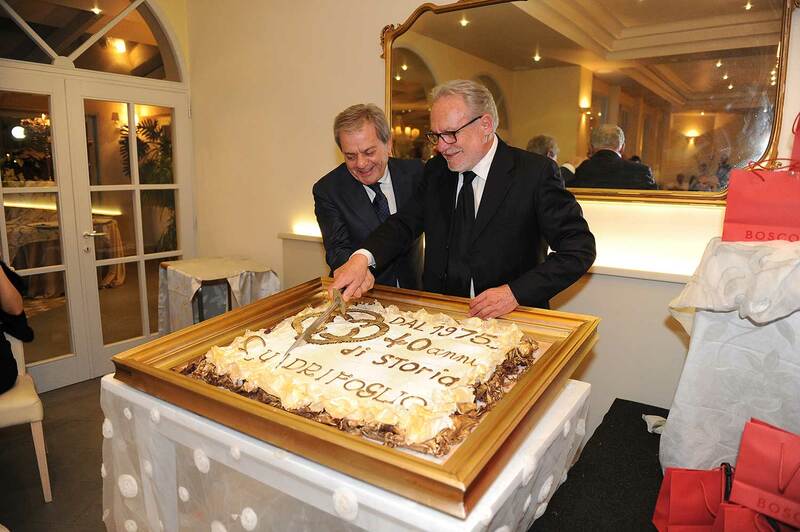 Our First 40 Years of History Party | Quadrifoglio S.p.a.
An unforgettable night for Quadrifoglio! 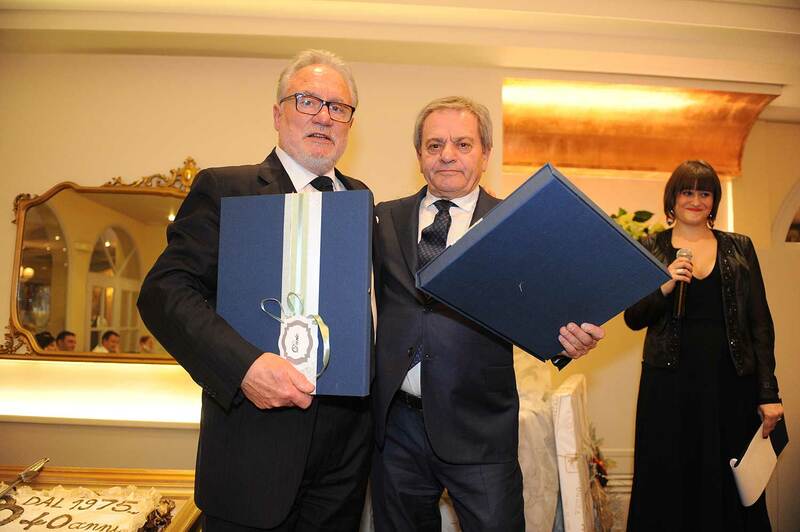 Quadrifoglio celebrated its first 40 years at E.Vento, in Talzano (AR). Everybody was there: founding partners, employees and their own partners. During the party, pictures and videos remembered the 40 years of activity and much more. 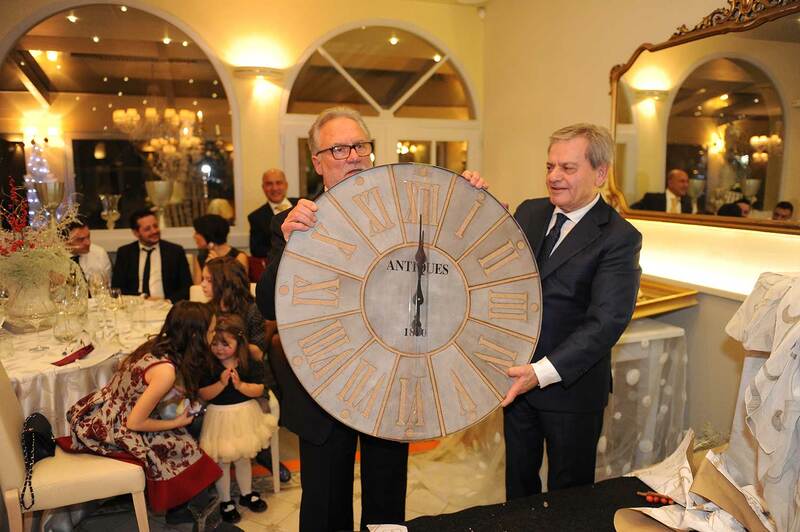 The company rewarded 14 employees who celebrated 25, 30, 35, and 40 years of work with a free trip to different European capitals. hope, which guided every step of the way, making it better. Today we wish you a prosperous future, giving you one last value: fortune. Thank you for running this company with faith, passion and hope for 40 years of life. Just like the hands of the clock move forward for a fearless and inexorable counting of time, you both went forward, betting on your future and on our future, without ever giving up before difficulties and constantly creating new challenges to win. With respect and gratitude, thank you. A very exciting and engaging night, just like in a big family.